A demo with Red Hat Mobile Application Platform and Google Cloud Vision API. You take a photo and the mobile application tells you what it is. Ramboli is a 2D MMO game for browser, iOS and Android. It is currently in active development. I will share some insights about what it takes to build a game like that. ion-affix is a lightweight Angular directive for Ionic framework to have sticky affix elements. I hand crafted some training data for NLP tasks on Turkish with Arabic-script. There has been almost nothing done in that area until now. Turkish people were using an Arabic-script based alphabet until 1928. Government decided to migrate to a new latin-script based alphabet that time. I built a Windows keyboard layout which is for Arabic-script based alphabet. 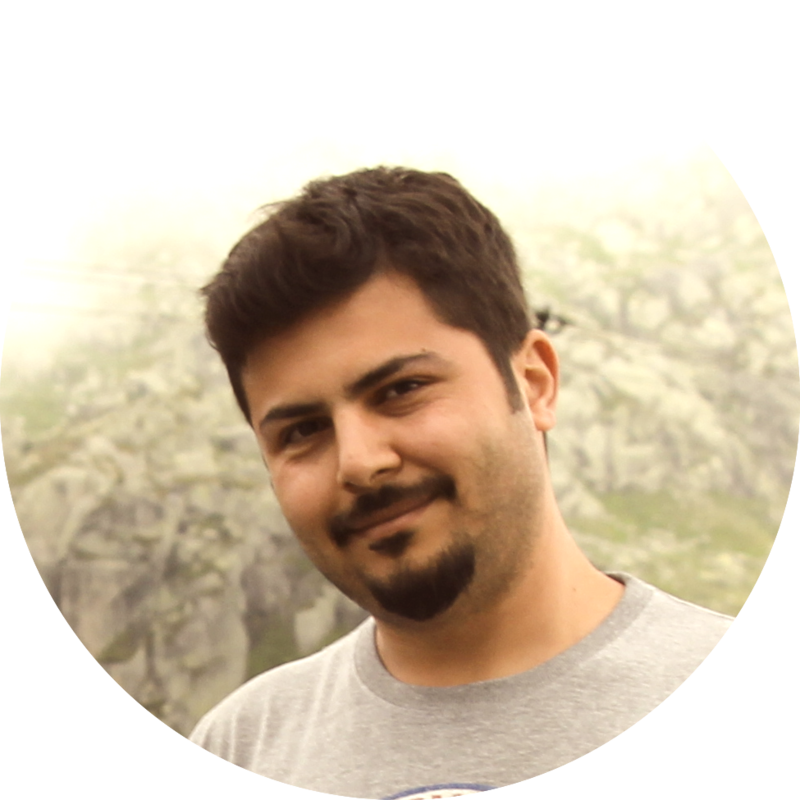 TRNLTK is a natural language processing library for Turkish. I created a meeting room kiosk for use in Innflow. Project is hosted on Github.